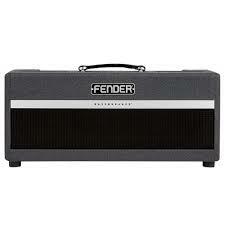 Eu7phonycart presents Fender BASS BREAKER 45 Amplifier Head. With an eye to the past while still looking forward, Fender’s Bassbreaker series puts classic tones at your fingertips, with a few twists to offer up a wider palette. The Bassbreaker 45 guitar combo amp gets its voice from a ’59 Bassman-style preamp and 45 watts from an EL34 power section. The variable-wattage knob lets you choose your power from 45 watts down to 1 watt. With the Bassbreaker 45, you’ll bridge the Atlantic with a decidedly British take on Fender tone. Euphonycart presents Hartke HA2500. 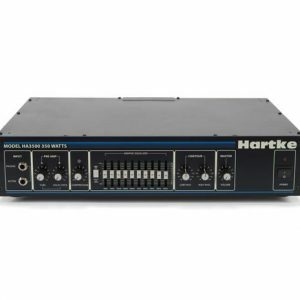 Hartke 2500 in India is an excellent bass amplifier for live performance use in small and medium-size venues. 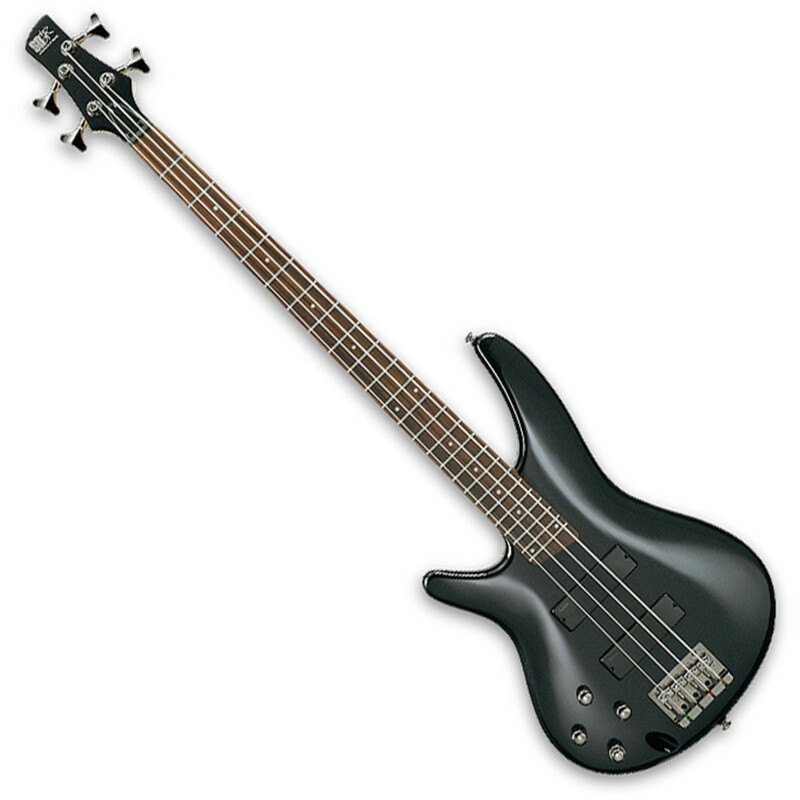 And with its advanced preamp features, the Hartke 2500 is also ideal for studio work. All this, combined with exceptional reliability, makes the Hartke 2500 a staple amplifier for the contemporary bass industry. Euphonycart presents Hartke 3500. Found on stages all over the world, the Hartke 3500 bass amplifier is back in classic black. 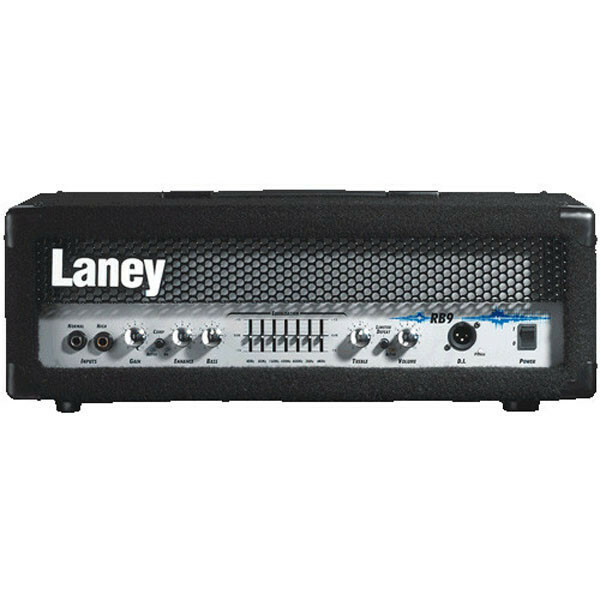 Yet, it retains all the same rock-solid performance and features as the original that have made it one of the most popular bass amplifiers of all time. 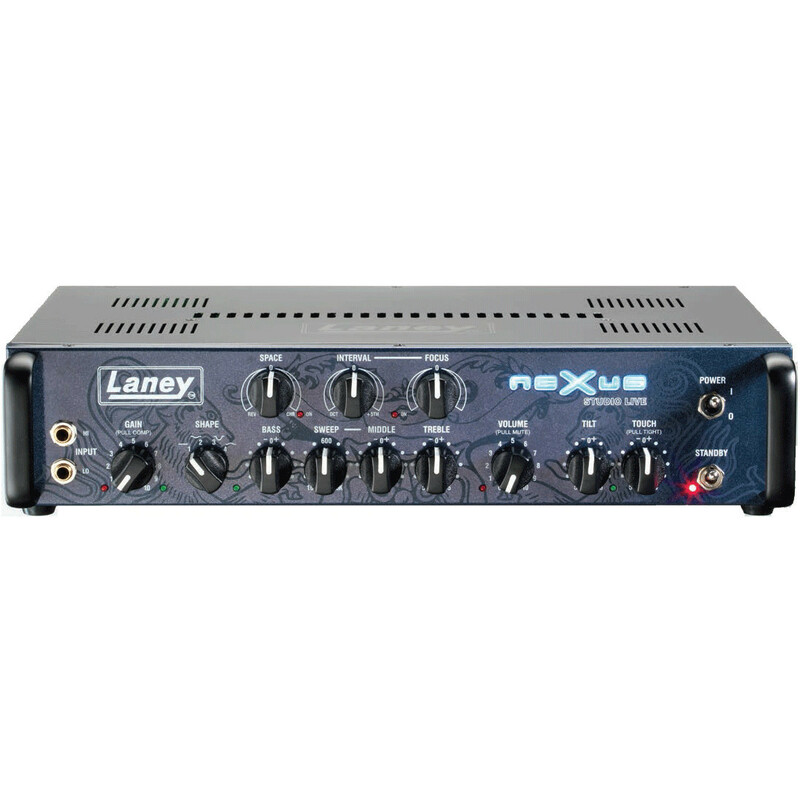 The 3500’s unique circuitry ensures that every nuance of your bass performance is faithfully reproduced. 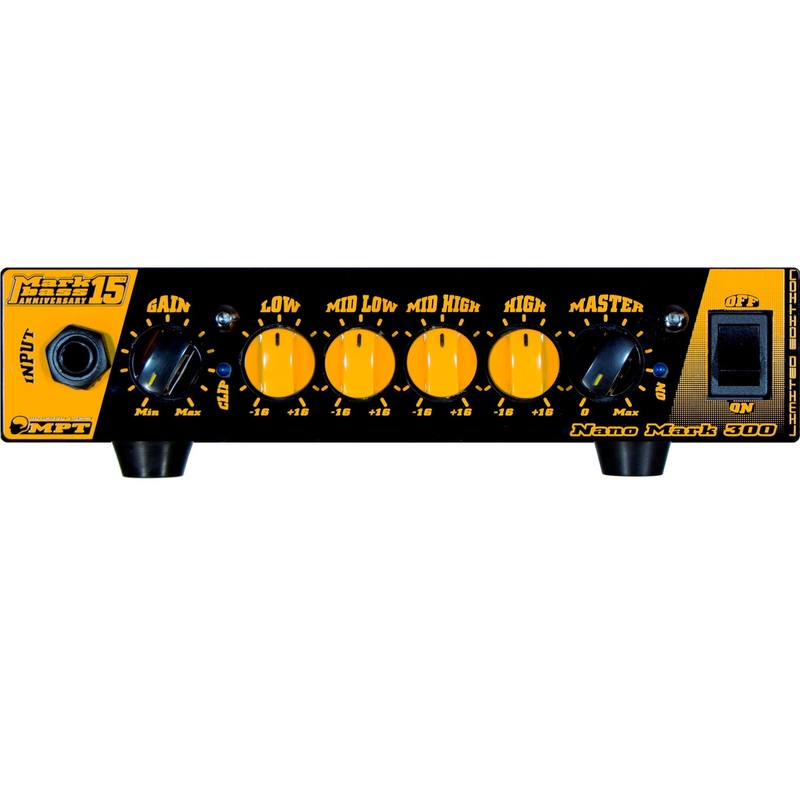 Featuring two Pre-Amp input knobs, allowing custom blending of tube and solid state tone, and ten-band graphic EQ, the 3500 is ideal for the player who wants plenty of power and control. But we don’t stop there. 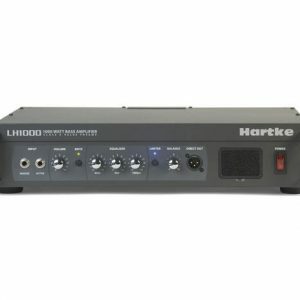 Euphonycart presents Hartke LH1000. 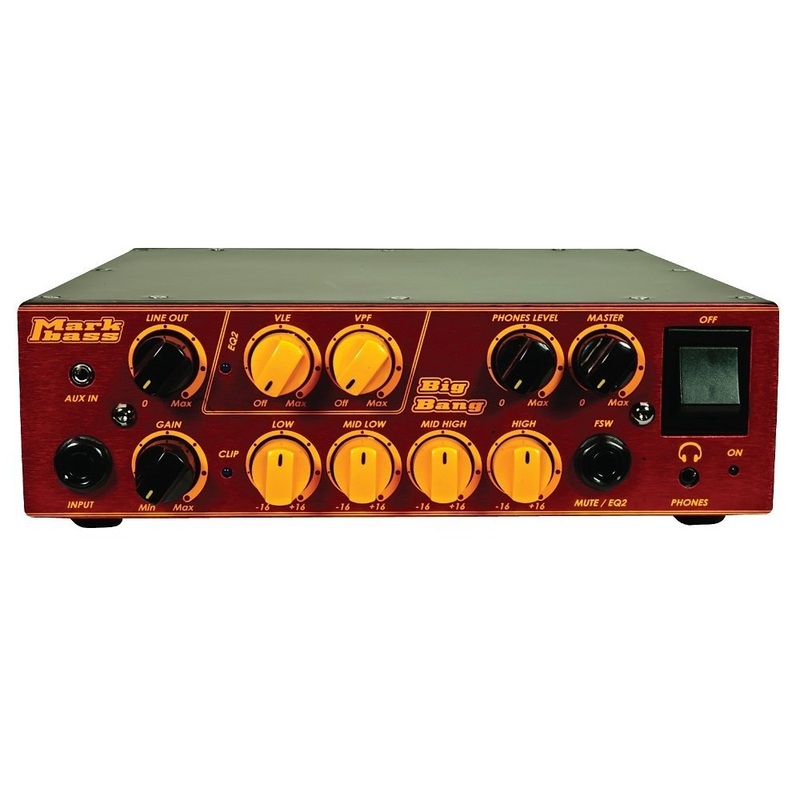 The LH1000 has a classic 12AX7 Class A tube front-end design with a solid-state output. Trick out the Bass and Treble shelving to give its warm tone an edge or use the Brite and Limiter switches to further sculpt your sound. Its intuitive front panel design also makes adjustments on the fly a breeze. Although the LH1000 is a perfect complement to our HyDrive Series Bass Cabinets, it also works as a seamless accompaniment to any bass speaker on the market. 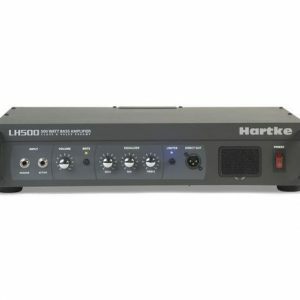 Euphonycart presents Hartke LH 500. Hartke LH 500 packs a big punch in a portable, roadworthy package. A 2-rackspace metal frame chassis, steel faceplate and handles allow for easy, safe transport from gig to gig. 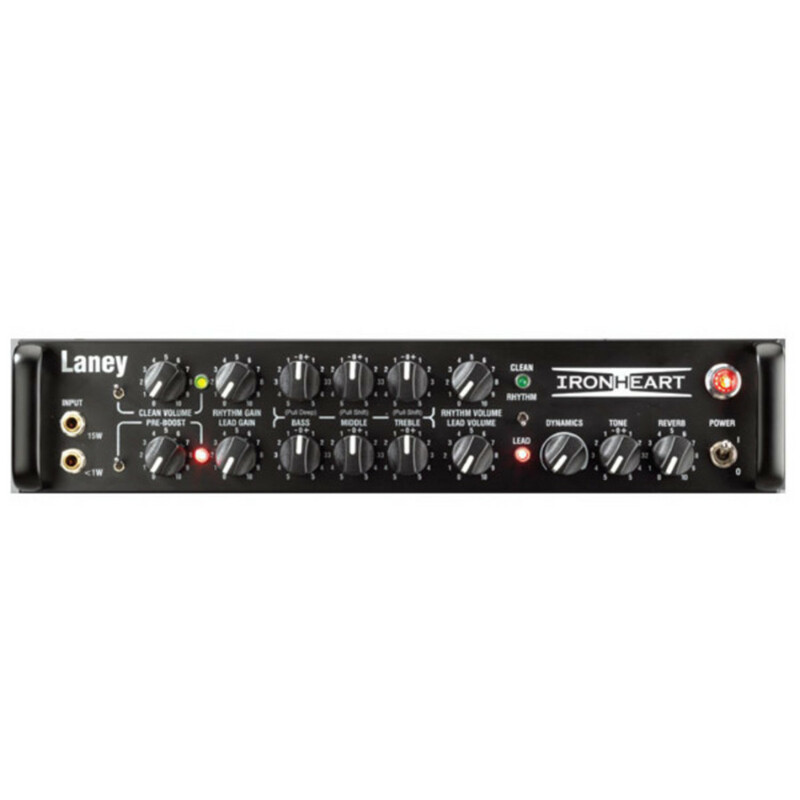 With the needs of modern bass players largely centered around volume and versatility, the LH500 is an ideal solution that gives you plenty of options to create the exact sound you’re looking for. Euphonycart presents Hartke TX300 lightweight TX300 Bass Amplifier is the answer for bass players who need a compact amp that can meet the demands of any gig. 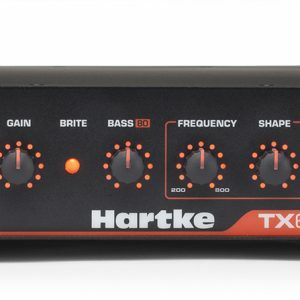 Featuring 300 watts packed into an aluminum chassis weighing only five pounds, and a flexible preamp with Hartke‘s Shape circuit for dialing up any tone, the TX300 is a portable powerhouse. The IRT-STUDIO – crushing IRONHEART tube tone in a 2U rack amp! 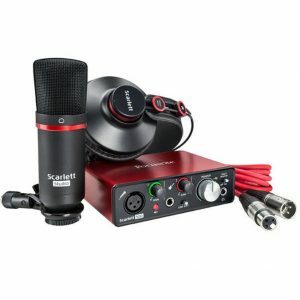 T-USB and internal dummy load equipped for silent tube recording direct into your DAW. The NEXUS-SL: Studio or Live. Sleek, powerful, portable. Unparalleled bass tones and a huge selection of features in a simple 2U rackmount format. 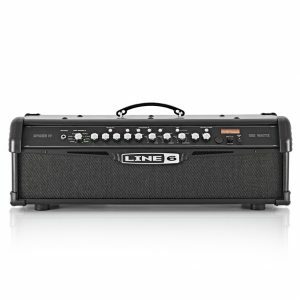 The Line 6 Spider IV HD 150 Guitar Amp Head redefines what is sonically possible from a modeling amplifier. 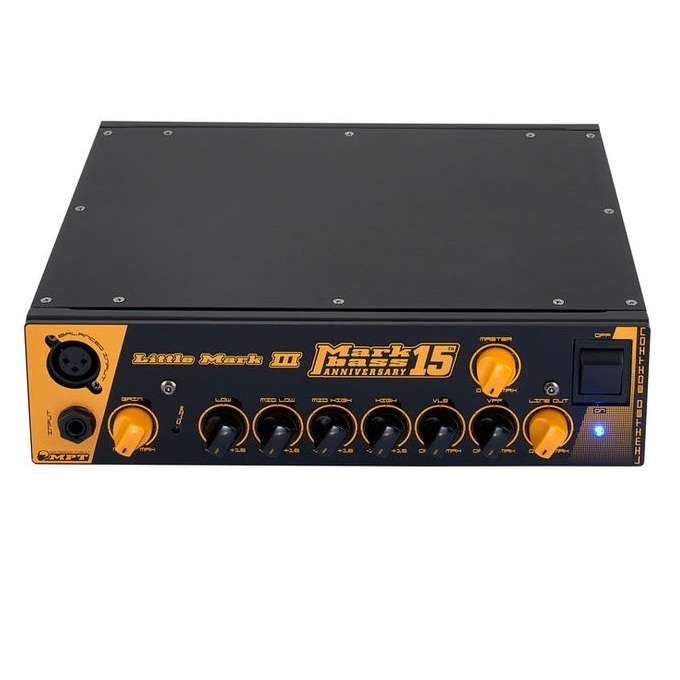 This powerful 150 Watt amp head is equipped with a a full host of versatile tools, including 300+ hand-crafted presets from 50 world-famous bands and guitarists, almost 200 dialed in song-based presets, 16 evolved and tonally superior amp models, 20 revamped Smart effects, and 64 user programmable presets to name a few. 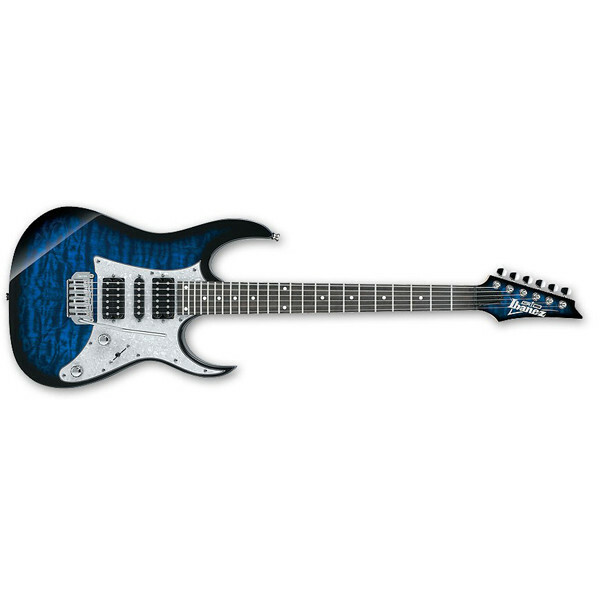 With its sturdy housing and carry handle, it is the perfect companion for any gigging guitarist. Euphonycart Presents Markbass BigBang 500W Bass Amp Head. Just over a decade ago, Marco De Virgiliis started pioneering small, lightweight amps; the Markbass Little Mark heads started a new era in bass amplification, inspiring many other companies to follow their lead. 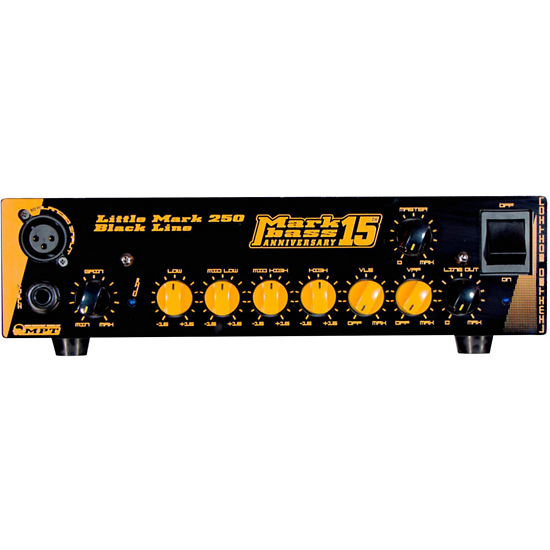 Euphonycart Presents Markbass Litle Mark III 15Th Anniversary Bass Amp Head. To celebrate their first 15 years of success Markbass released a limited edition series of amp heads. The Little Mark III 15th Anniversary offers the same features as the standard Little Mark III, plus a very cool amazing look designed for this important milestone! 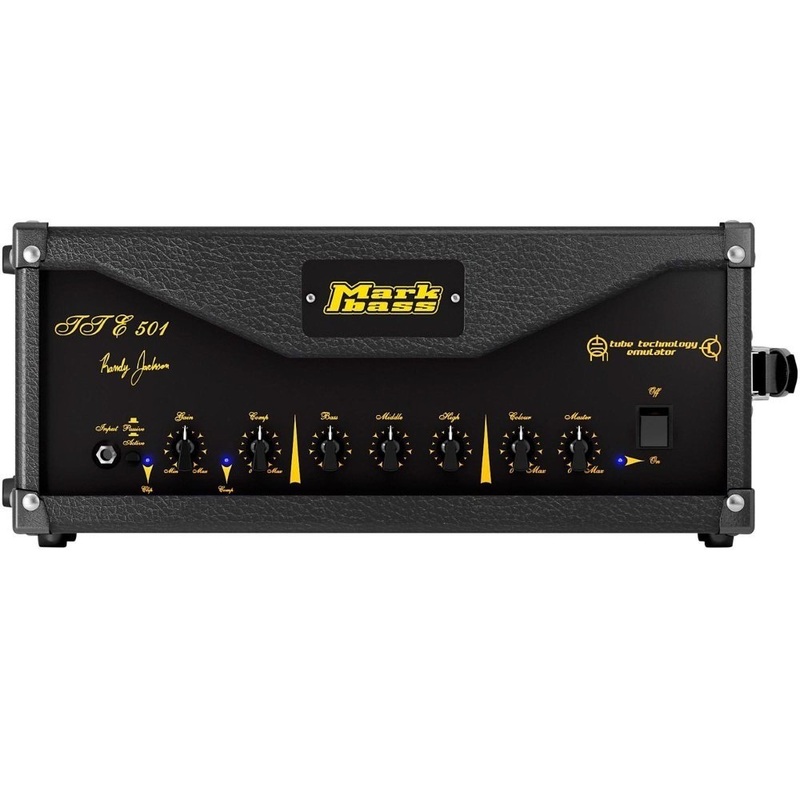 Euphonycart Presents Markbass Little Mark 250 15Th Anniversary Bass Amp Head. To celebrate their first 15 years of success Markbass released a limited edition series of amp heads. The Little Mark 250 15th Anniversary offers the same features as the standard Little Mark 250, plus a very cool amazing look designed for this important milestone! 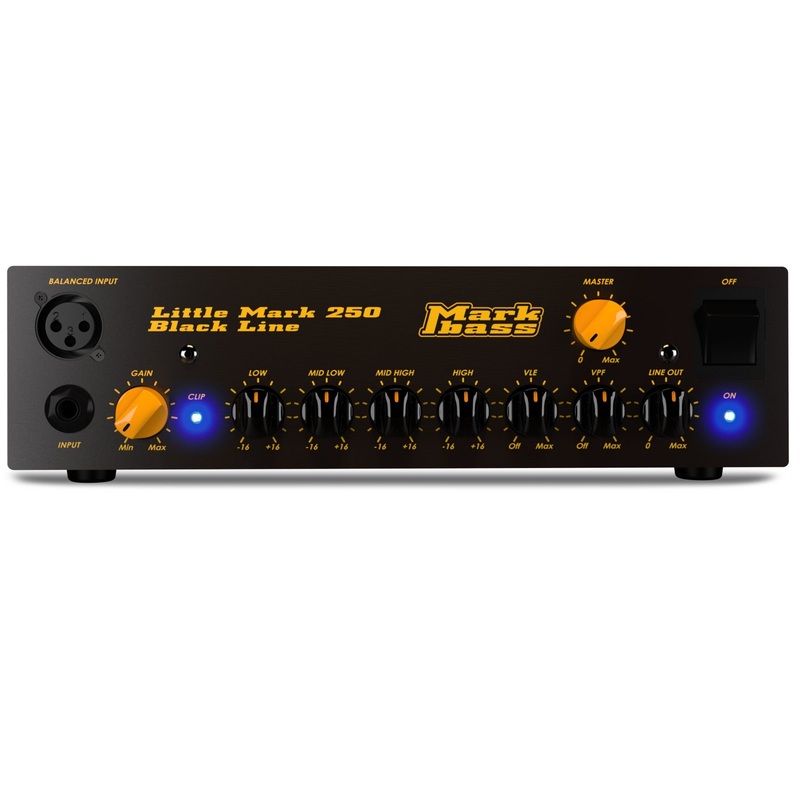 Euphonycart Presents Markbass Little Mark 250 Black Line Bass Amp Head. The Blackline Little Mark 250 offers great, useful features and power. The Little Mark 250 Black Line is a smart, inexpensive choice for those who don’t need the full power of a 500W head. 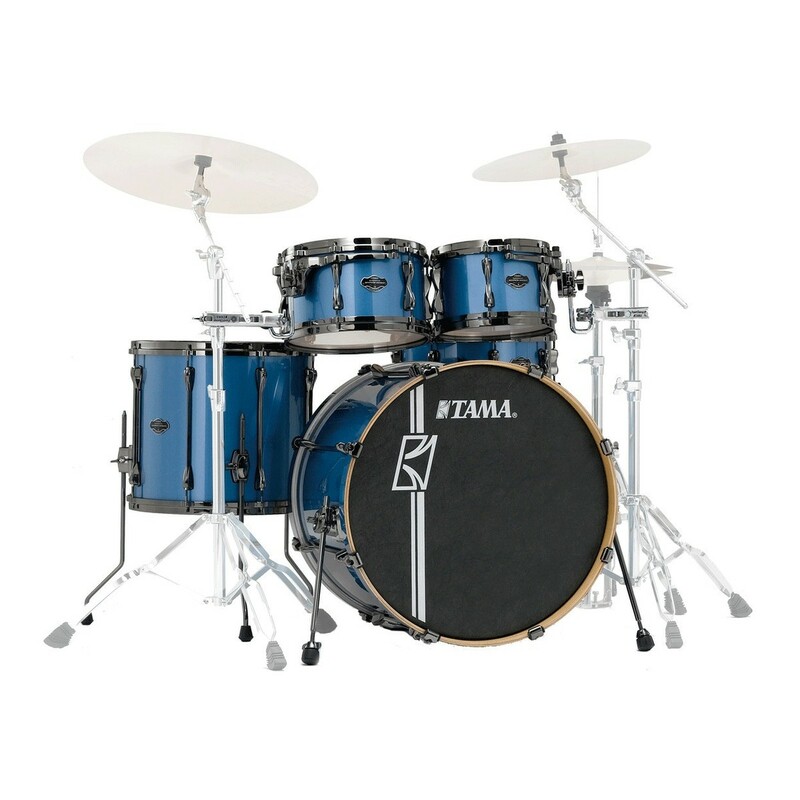 It’s great for practicing, rehearsing, and small gigs. 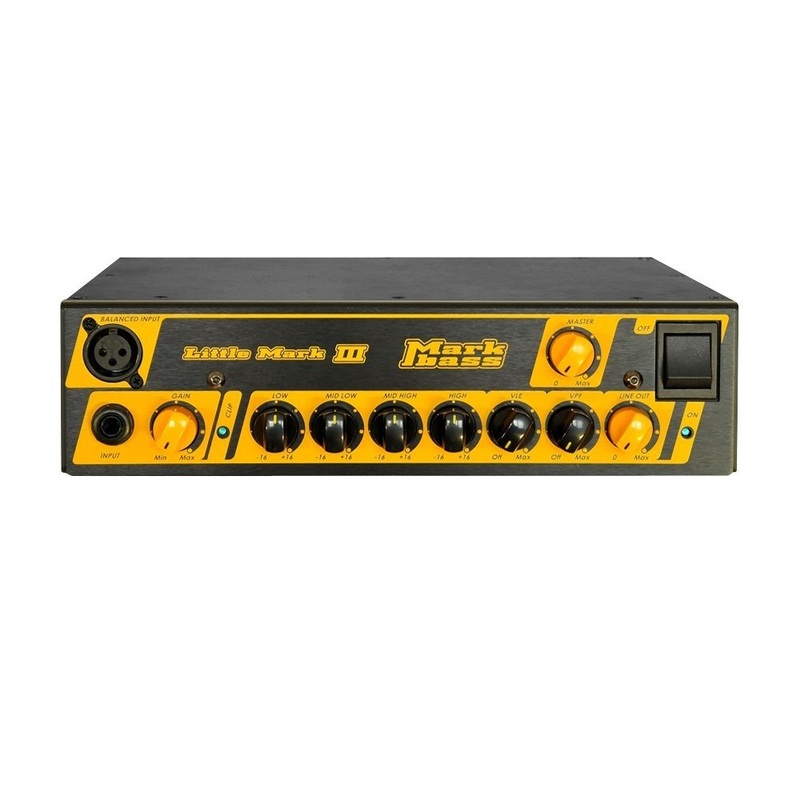 Euphonycart Presents Markbass Little Mark III Bass Amp Head. This amp adds some high-requested features to its famous predecessor Little Mark II, with the same compact size and weight! 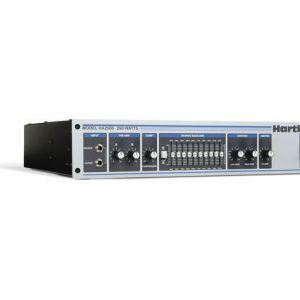 This flagship Markbass amplifier, the Little Mark III is the industry standard for tone, portability and value. 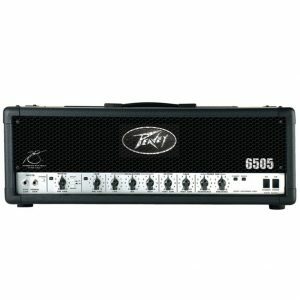 Euphonycart Presents Markbass TTE 501 500W Randy Jackson Signature Tube Bass Amp Head. This Tube Bass amp head has a new and very cool “Modern Vintage” design! In the new TTE 501 Randy Jackson signature the current technology is brought together with classic tone concepts ito have an head that looks and sounds vintage—but features some special adaptations of the Markbass innovations like the Tube Technology Emulator (TTE), giving to the 500W amp power even more tubey warmth. 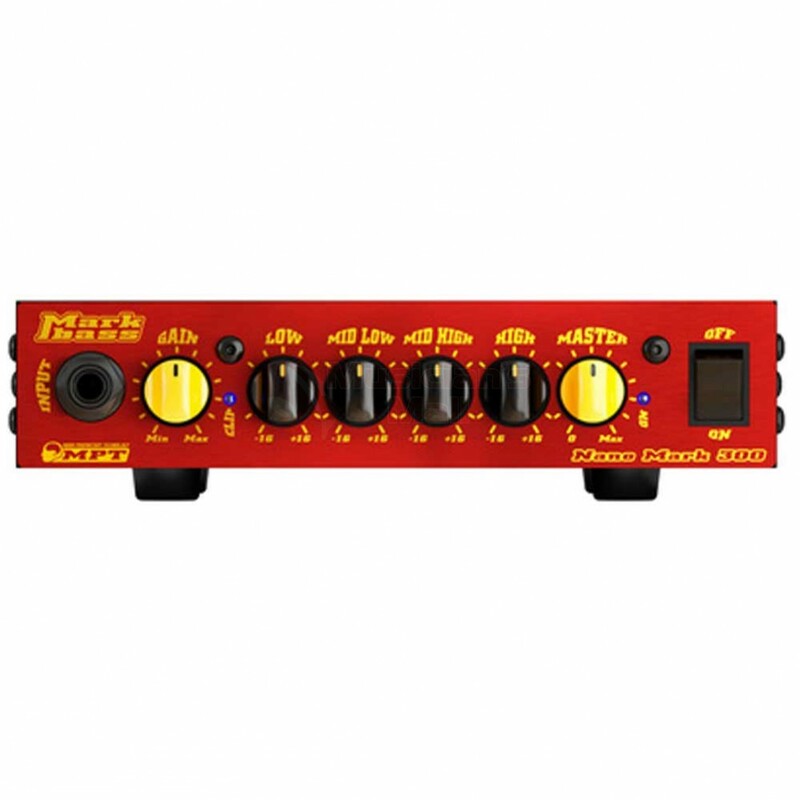 Euphonycart Presents Markbass Nano Mark 300 15Th Anniversary Bass Amp Head. To celebrate their first 15 years of success Markbass released a limited edition series of amp heads. The NANO MARK 300 15th Anniversary offers the same features as the standard NANO MARK 300, plus a very cool amazing look designed for this important milestone! 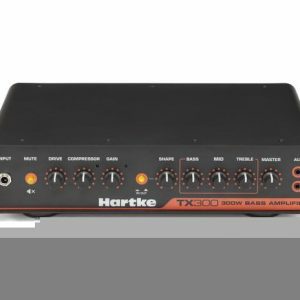 Euphonycart Presents Markbass Nano Mark 300 Bass Amp Head. The NANO MARK 300 once again raises the bar for bass amp heads. This smallest amp is not a toy—it gives you the Markbass tone in the most portable package possible easy to transport everywhere, featuring simple and effective controls and yet it gives you all the volume you need for most gigs. Classic tube tone from the days of huge guitar! 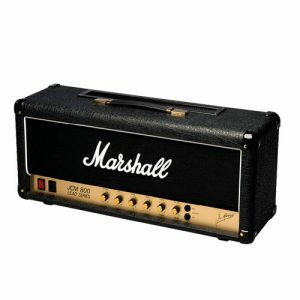 The all-valve JCM800 2203 is one of the most highly respected 100W Marshall heads in the company’s long history. Evolving from the legendary Plexi head, it was one of the first Marshall amps to feature a master volume control. The essence of simplicity, the JCM800 is a one-channel, all-valve amp with no reverb or effects. 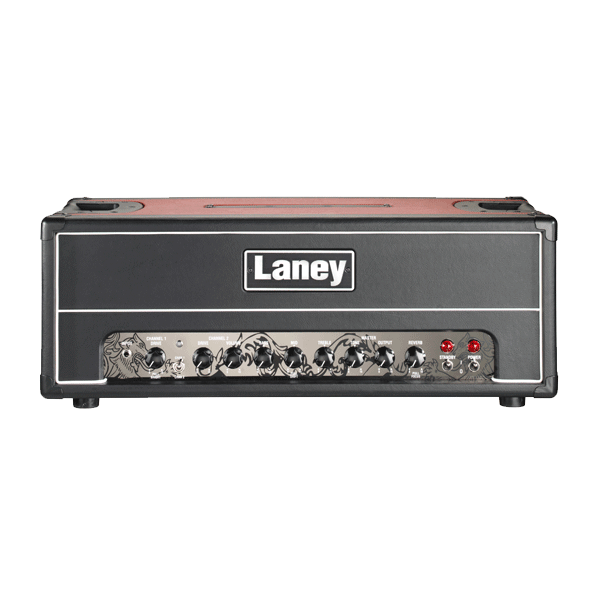 Its easy control panel, distinctive roar, and larger-than-life edge immediately set the standard by which all other rock amps were judged and it remained the industry benchmark throughout the entire 16 years of its production life. Now it’s back by popular demand and just like the 1959SLP and 1987X it has a Series Effects Loop with true bypass that takes the loop completely out of the circuit ensuring the original tone isn’t compromised in any shape or form. 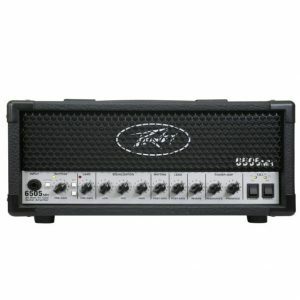 New for 2015 is the Peavey 6505 MH Mini Head, a compact and portable 20-watt version of the acclaimed 6505 series amp heads. Using a combination of 12AX7/ECC83 preamp tubes and EL34 power tubes, the Classic 20 MH delivers a powerful, heavy tone perfect for rock and metal lovers everywhere. 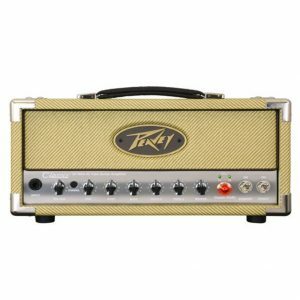 New for 2015 is the Peavey Classic 20 MH mini head, a compact and portable 20-watt version of the acclaimed Classic series amp heads. Using a combination of 12AX7/ECC83 preamp tubes and EL34 power tubes, the Classic 20 MH delivers a rich, powerful tone perfect for guitar players of all styles. Euphonycart Present PRS Guitar Amplifier Sonzera 50W Amp Head AMSOHD E5LER ST. The PRS Sonzera 50 Head’s two channels run the full gamut of guitar tones. Achieve bell-like chime. Create thick crunch. Conjure up heavy saturation. Whatever you’re reaching for, it’s possible with this guitar amplifier head. Independent tone controls bend each channel to your will and a global Presence knob lets you dial in the perfect level of intensity. 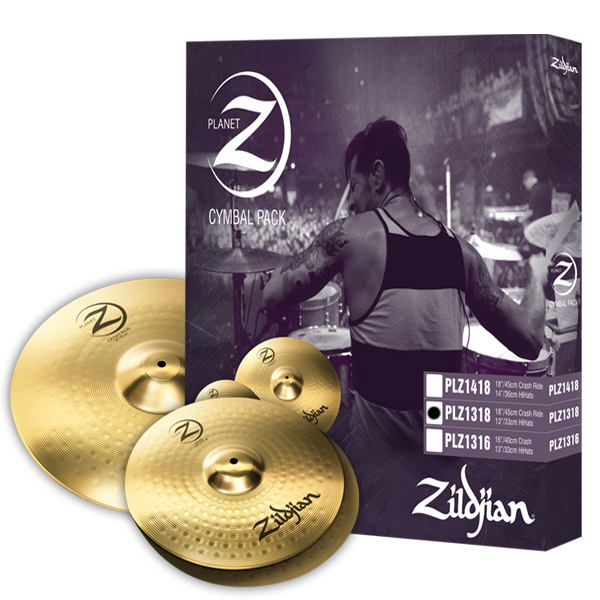 Bright switches on each channel inject your playing with a distinctive snap. Add dimension to your sound with a lush channel-assignable reverb or use your own effects with the built-in effects loop. The PRS Sonzera 50 Head is a solid gig- and studio-worthy guitar amplifier.